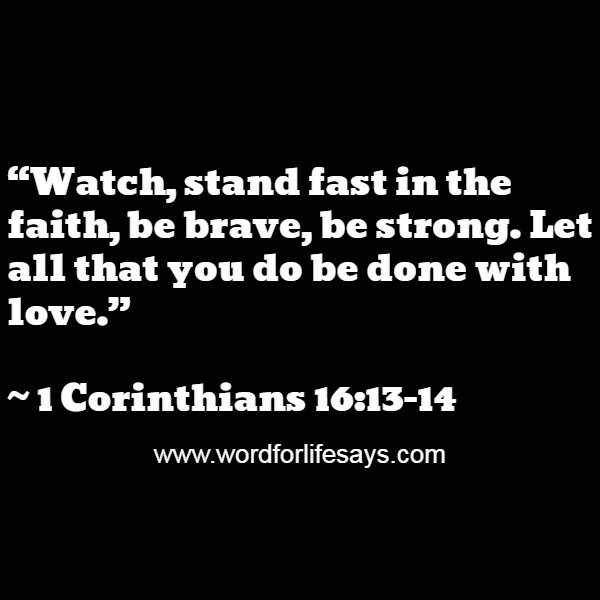 Stand fast in the faith . . . Operate in love. . .